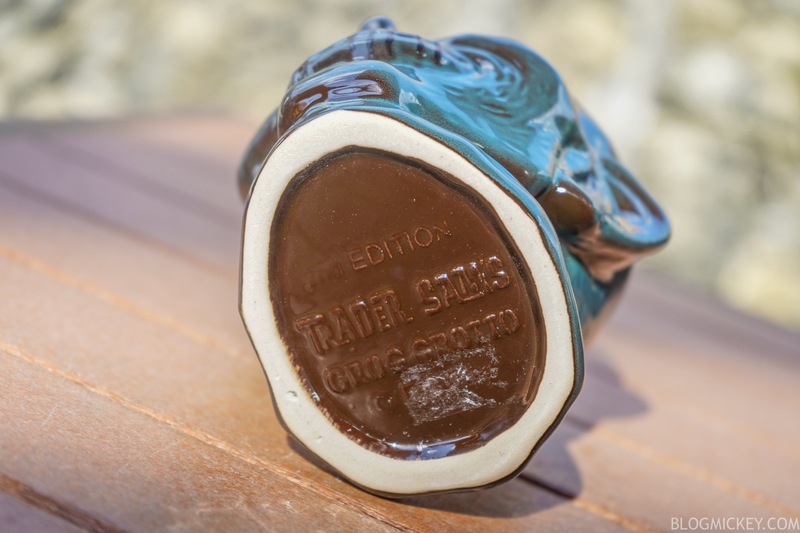 A new fiscal year often times means changes around Walt Disney World. 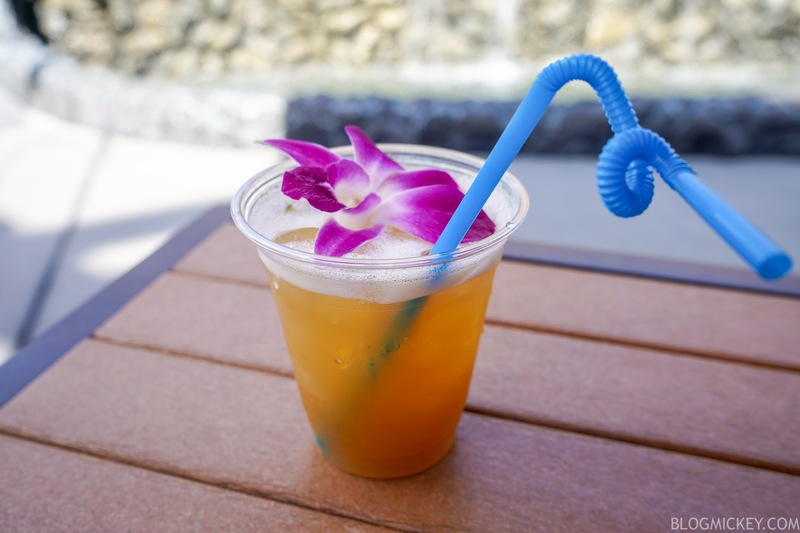 Since the new fiscal year started October 1st, we’ve seen entertainment cutbacks, snack and soda price increases, and menu changes around the resort. 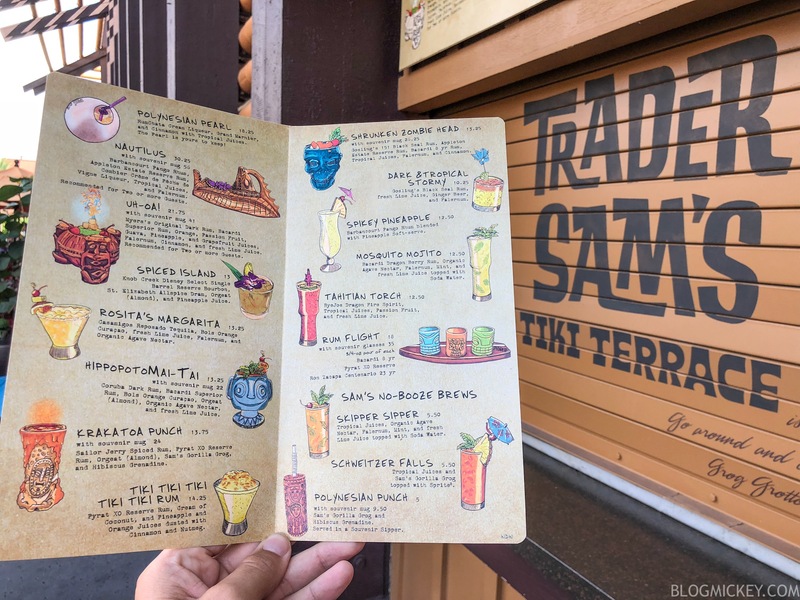 Today, we paid a visit to Trader Sam’s Grog Grotto at Disney’s Polynesian Village Resort to check out the changes to the popular bar. 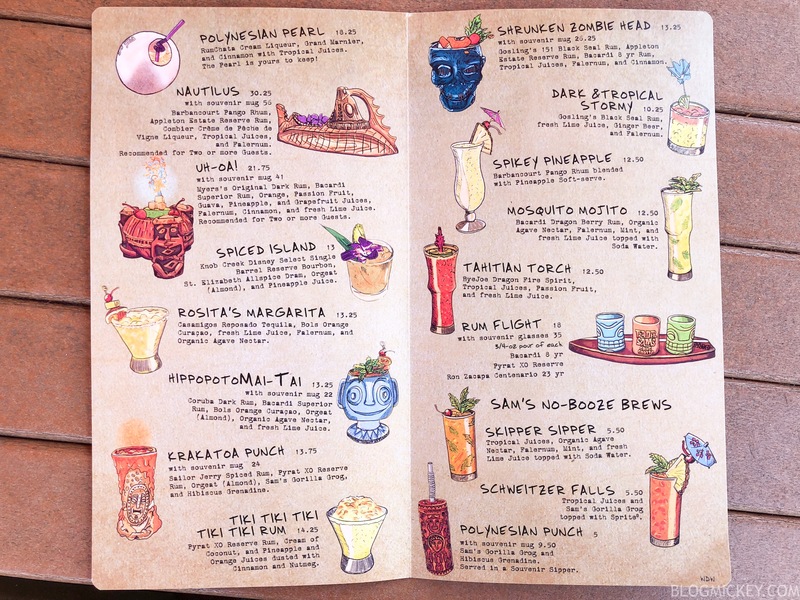 A brand new drink is now on the menu! 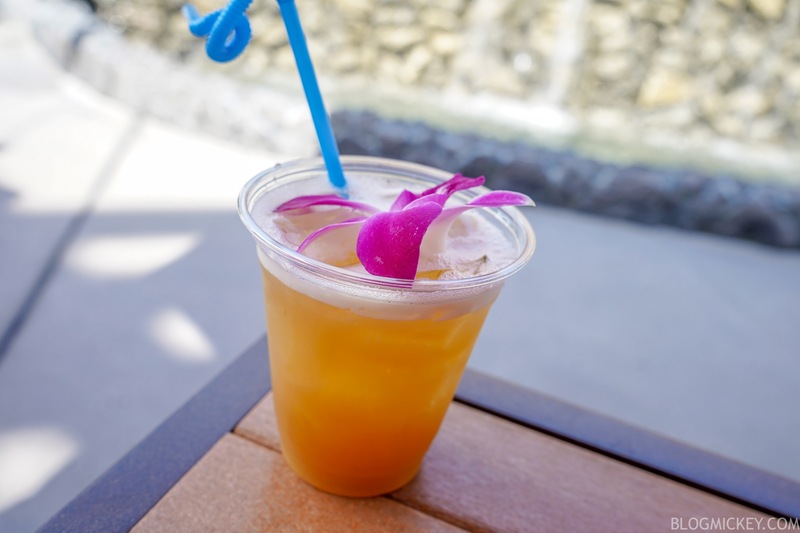 The Spiced Island replaced the Castaway Crush. Knob Creek Disney Select Single Barrel Reserve Bourbon, St. Elizabeth Allspice Dram, Orgeat (Almond), and Pineapple Juice. Those looking for a strong drink will be happy with the pour. 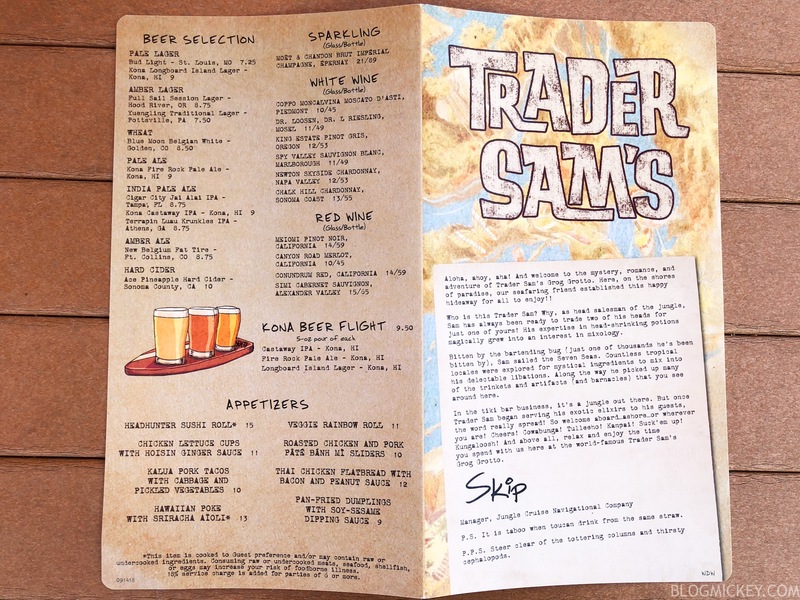 The “Disney Select” part of the description literally means that someone from Disney visits Knob Creek and hand-selects the barrel that is used in the drink. Sounds like a good job! As far as taste is concerned, it’s strong but smooth. A hint of pineapple is suggested throughout. 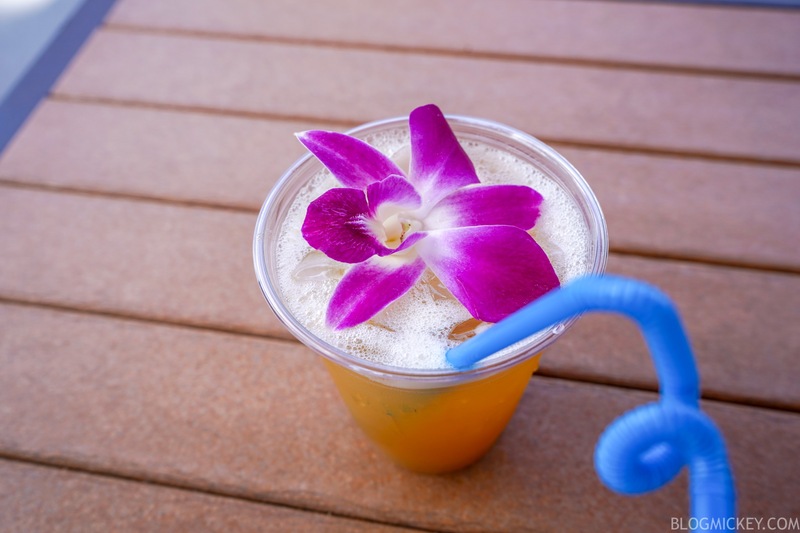 While the drink isn’t “fruity” per se, you don’t have to be a fan of bourbon to enjoy it. It’s a very solid upgrade from the forgettable Castaway Crush. 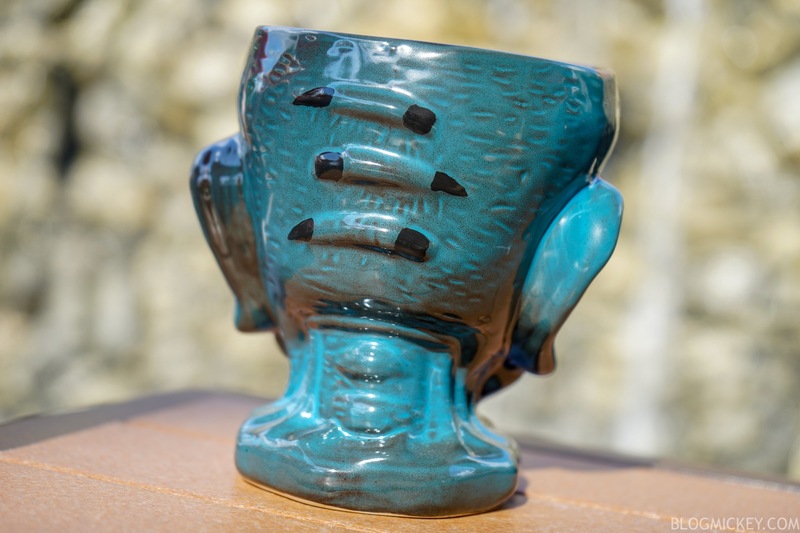 A new mug is available as well today! 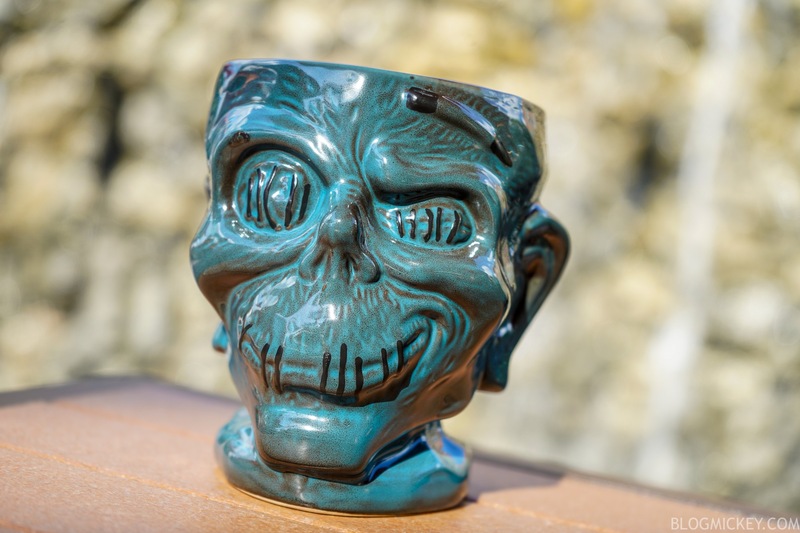 The second edition Shrunken Zombie Head mug deviates from the green color profile to a decidedly blue color.